For a scene newcomer, Ria Mae already has the achievements stacked up, but she's "over the moon" about your votes. The singer-songwriter has just returned from Iqaluit, where she played two shows for International Womens' Day. "That was certainly a highlight, not just in terms of music, but the trip itself. Margot Durling (percussionist/vocalist extraordinaire) and I got to experience a new culture and climate and meet lots of amazing people up north," she writes. 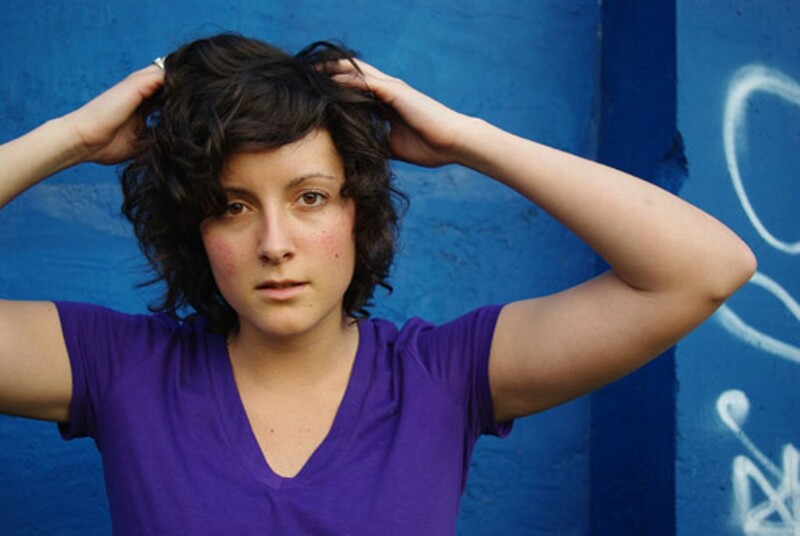 As for 2009 highlights, Mae---whose first full-length album is due out in the fall---names opening for The Cliks during the Halifax Pride show on Garrison Grounds, her EP release and her acting debut in Rohan Fernando's movie Snow. Not bad newbie, not bad.